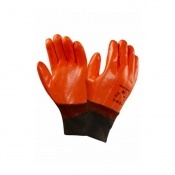 Oil is a dangerous substance, especially when you are working with it. 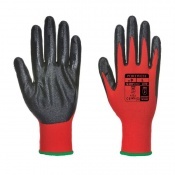 There are a number of different industries that work with oil in some manner or another and that is why Safety Gloves have developed a range of Oil Handling Gloves to ensure you can protect yourself. 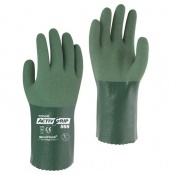 The correct fit of your oil handling gloves is highly important to ensure you have mobility and dexterity. 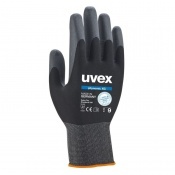 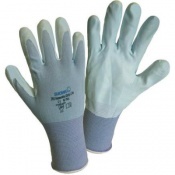 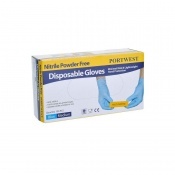 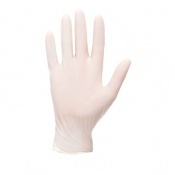 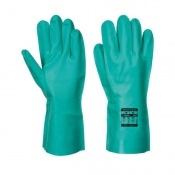 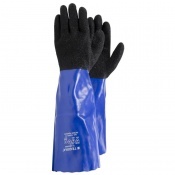 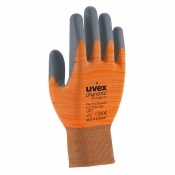 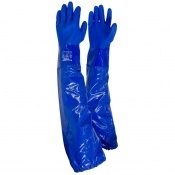 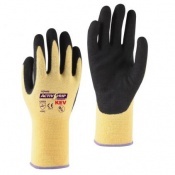 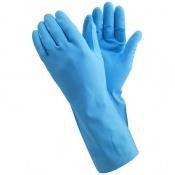 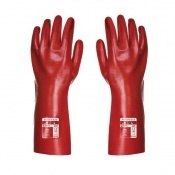 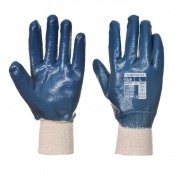 If you require further information on oil handling gloves, please contact our support team on 020 7501 1104. 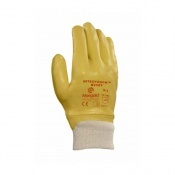 Handling oil is not restricted to one industry. 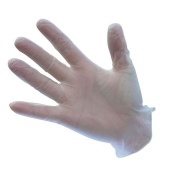 There are a range of different roles and jobs out there that involve oil, from maintenance to extraction. 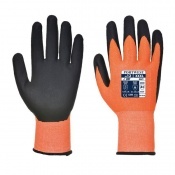 Each has its own hazards and dangers and each must offer the right sort of protective and safety gear to ensure the welfare of their workers. 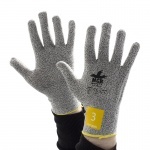 But for some companies, they are not restricted to just one industry. 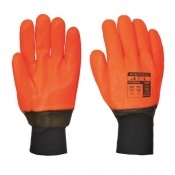 Being a supplier of oil means branching out across the different sectors and dealing with the oil in a range of diverse situations. 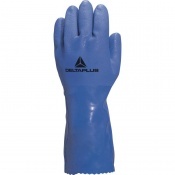 The right level of protection is essential when it comes to handling oil. 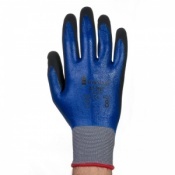 That is why Oil Handling Gloves are ideal, providing a layer between your skin and the oil. 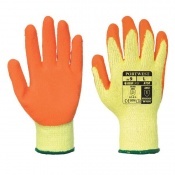 Finding the right oil handling gloves is important to ensure the right level of protection for the work you are undertaking. 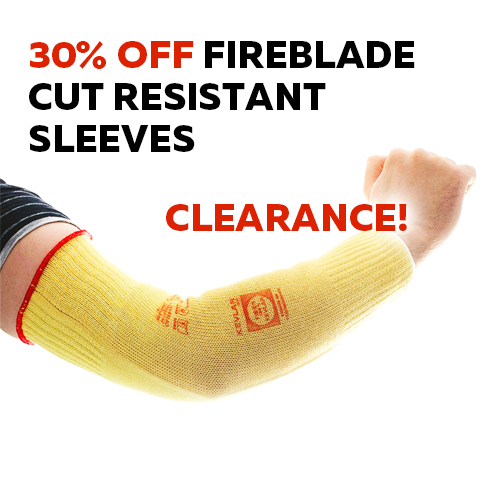 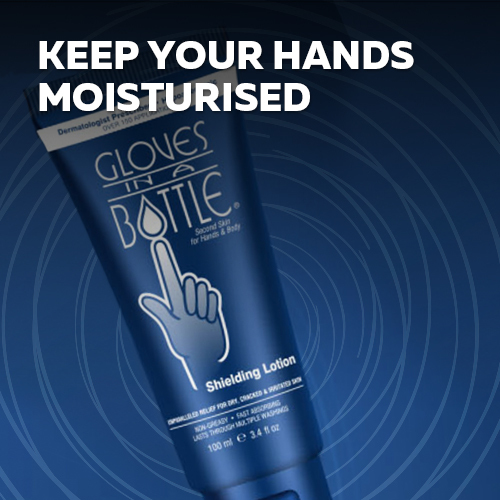 Whether you are cleaning up from a disaster or helping to distribute oil across the country, your hands and skin need to be protected. 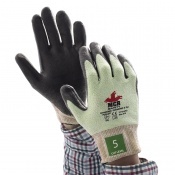 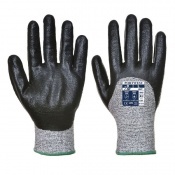 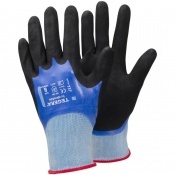 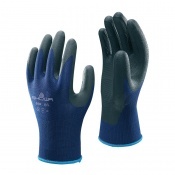 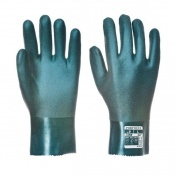 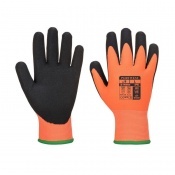 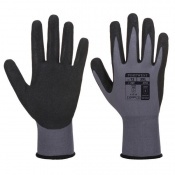 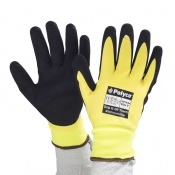 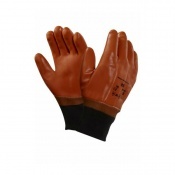 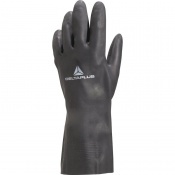 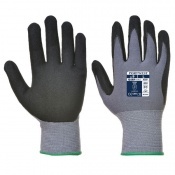 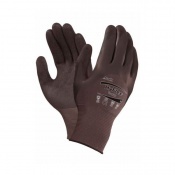 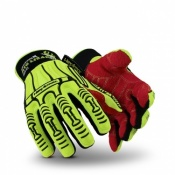 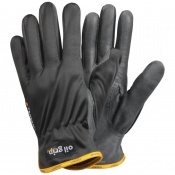 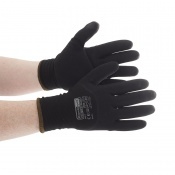 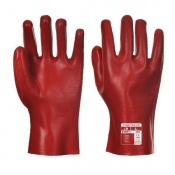 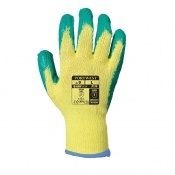 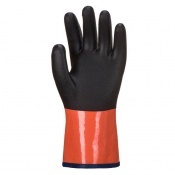 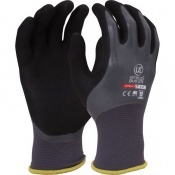 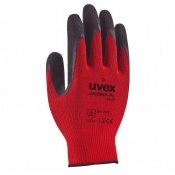 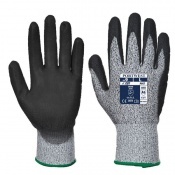 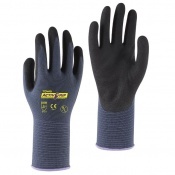 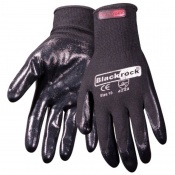 While finding the right oil handling gloves is important, so is ensuring the right fit. 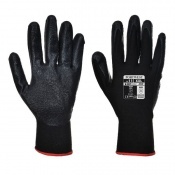 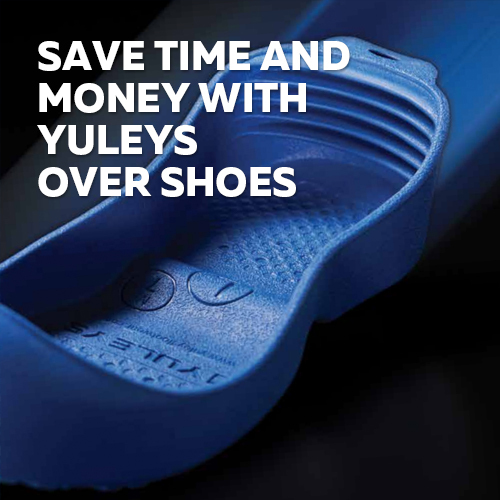 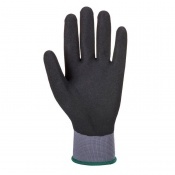 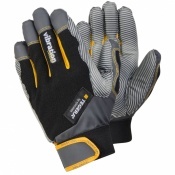 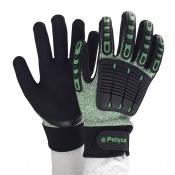 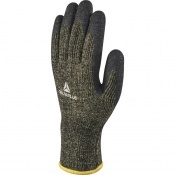 A glove that is too small or big will effect the mobility and dexterity of your hands. 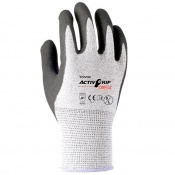 Without the type of movement you are accustomed too, you could easily put yourself at more risk. 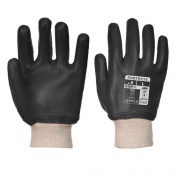 Gloves are available with a fitting chart to help you judge the best size. 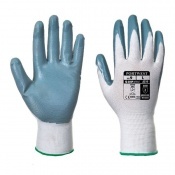 If you have any questions about oil handling gloves or a general enquiry, please contact our support team on 020 7501 1104 and they will be happy to assist you.